Gautham Ramachandran, once a London-based lawyer, found his true calling in cinema, and returned to India to join Rajiv Menon’s Film Institute. 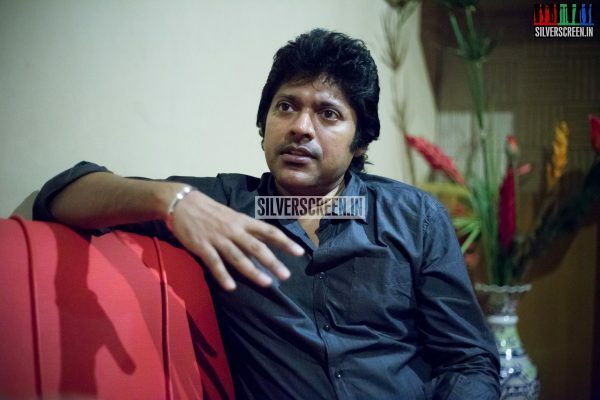 After graduating, he worked with director Mysskin on Yuddham Sei and Mugamoodi. In 19 days, he will kickstart his first film in Tamil, with Nivin Pauly in the lead. We talk to him about the film, the difference between Tamil and Malayalam audiences, and why it’s an exciting time for Kannada cinema. I met Nivin four years ago, when I was still an Assistant Director (AD). We kept discussing ideas for films and now this has materialised. Nivin wanted to do a bilingual, but he wanted it to be something different from the films he had done so far. 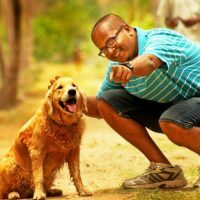 Rakshit Shetty, the writer/director/lead actor of Ulidavaru Kandanthe, is a close friend of mine. So after I watched the film, I discussed the story with Nivin. It is not the kind of film you come across often, but it had a lot of scope to be remade. Nivin then watched the film. He was in awe too. So that is when we started working on the film, and now we have been at this for almost a year, making revisions to the script. Nivin is a very committed person. 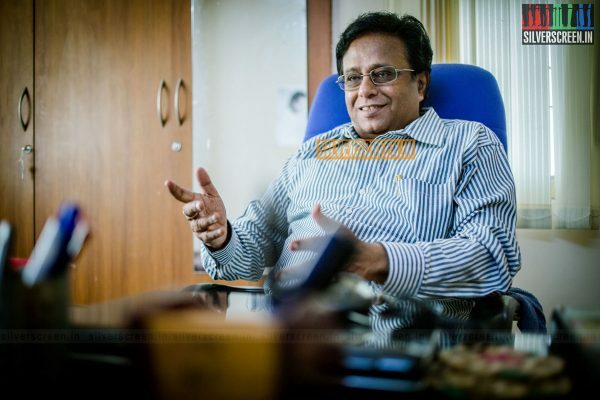 We used to meet often, either here in Chennai or at his place in Aluva, where we used to go back and forth, discuss ideas, and change things around. Even when he was shooting in Dubai, for Jacobinte Swargarajyam, he took me along. When he was done with the shoot, we would sit down and discuss our script. That’s the kind of involvement he had in this project. 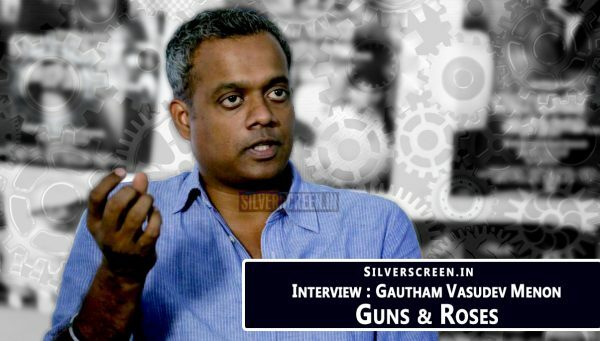 We ask Gautham how different the Tamil remake will be from original, and for his thoughts on whether such a genre would be welcomed by Tamil audiences. I was born a Tamil Malayali and raised in Bangalore, so I have a fair understanding of Tamil, Kannada, and Malayalam cinema. While it isn’t always possible to know the pulse of the audience, I have put enough work on the script to make it a good film, irrespective of the audience. Adding local aspects was only a secondary layer. We have centered the film around the shipping mafia in Tutucorin. 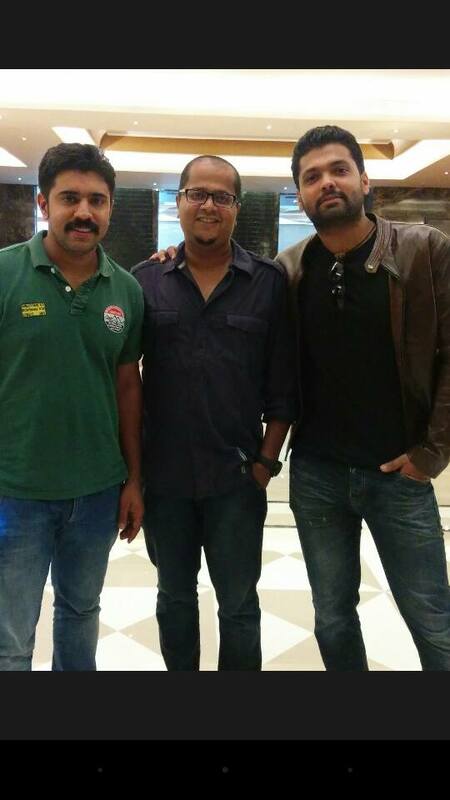 In fact, Nivin was apprehensive about doing the film in Malayalam. He thought it was alien for fans of Malayalam cinema to have a lead character who walks around town wearing a gun on his waist. I remember sharing the trailer of Ulidavaru Kandante on my Facebook page, three years ago, when I didn’t even know Rakshit. Now it showed up on my wall again, and Rakshit told me how coincidental that was. 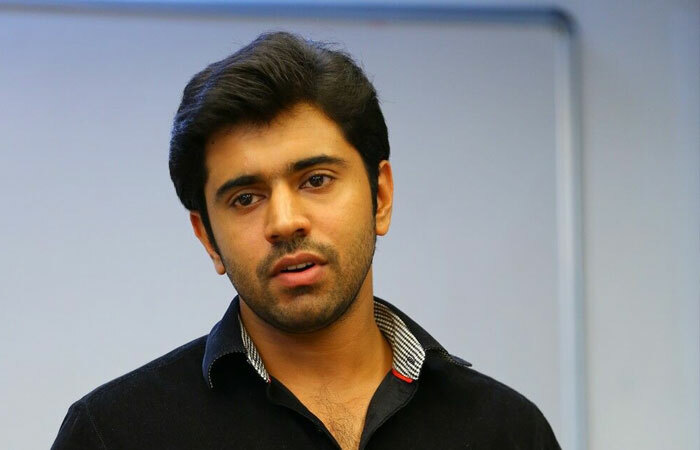 Nivin Pauly has been the ‘Good Boy’ of Malayalam cinema ever since he stepped in as an actor. Be it the lovelorn youngster in Thattathin Marayathu, or the adorable geeky ‘Kuttan’ from Bangalore Days. Thanks to Premam, he is now a huge star in Kerala and very popular in Tamil cinema too. How would you mould Nivin into Ritchie’s role, whose very essence is raw and rugged? I do not hold UK as a benchmark for Ritchie’s character. We have retained many elements, but also weaved in new things. Many people have asked me how Nivin would fit in, and the honest answer is that I do not know. I am unable to visualise the scenes involving him in advance, and I think that is what challenges me more. He has begun his language, dance training, and so on. 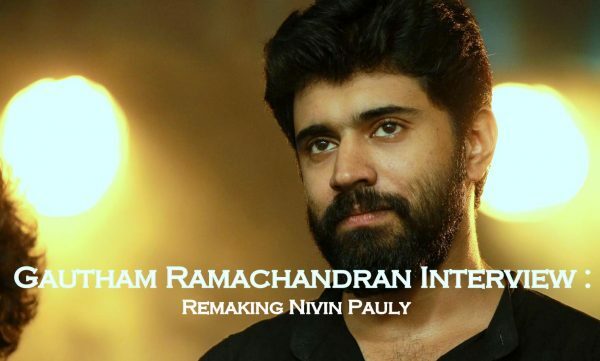 Nivin is pretty excited about this role, because it is poles apart from the sweet and goody-goody roles that he has done so far. He wanted to push himself out of his comfort zone. Even I kept telling him to move out of his Thattatin Marayathu image, and this makes it very interesting. The technical crew features mostly Gautham’s close friends. 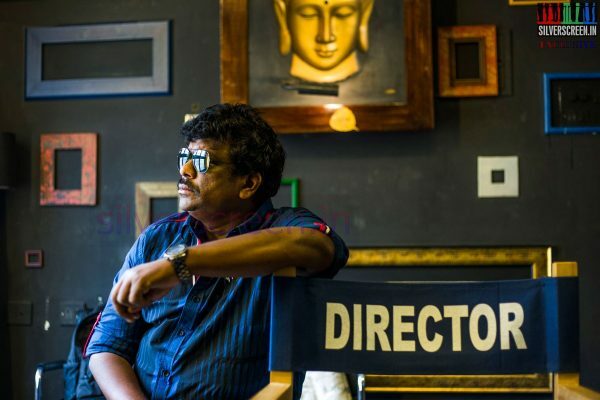 Cinematographer Pandi Kumar was his roommate at the film institute, and he’s friends with editor Atul and art director Jaya. Ajaneesh Loknath, who composed the music for the original, is scoring the music for this film as well. Kannada cinema experienced a lull for a long time, with most of their films unnoticed even in Karnataka, even as other language films gained popularity. But the scene has changed now, seemingly for good. What do you think about the changing face of Kannada cinema? There is a new wave of cinema in Kannada now. New age filmmakers, with films like Lucia and Thithi are grabbing the nation’s eyeballs. Kannada cinema had a glorious past, with filmmakers like Mani Ratnam debuting in the language. There was a slump, which I think happens to every industry. But now, the industry is in a phase where it’s restructuring itself, which promises to be an exciting time for Kannada cinema. The film will go on the floors in mid-June, and details on the supporting cast of the film will be announced shortly.